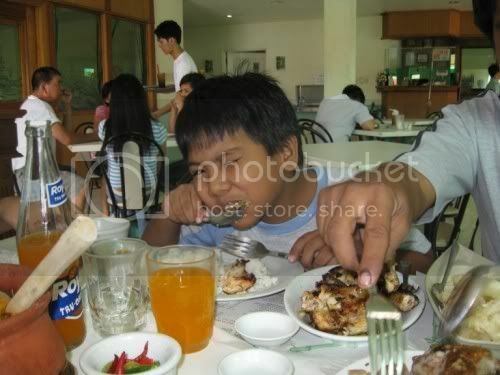 Oh yeah, it is really hard to have Dyspepsia or commonly known as Indigestion after eating so much. 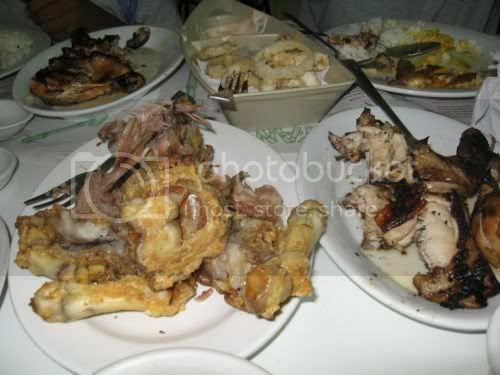 I know i will suffer right after eating a very heavy lunch on Tuesday, who can't resist eating Crispy pata, Grilled Chicken and lots more?. Oh boy it gave me a lil bit of discomfort. I felt bloated and so full eventhough i have not ate any right now. It happened to me before but now i know what kind of medicine to take. I took Motilium after lunch and dinner yesterday and this morning i had it again. I was relieved for a while and i am thankful for that. I am still burping most of the time, but i can manage it, i feel a lil bit of tummy ache but i feel lot better now, thanks for the medicine. Weeeh that's the prize i got after being a glutton hahahaha. Takaw kasi eh ayan..
Oh BTW Dyspepsia, for those who don't know is a pain or discomfort in the upper abdomen. To know more about it you can read more here. 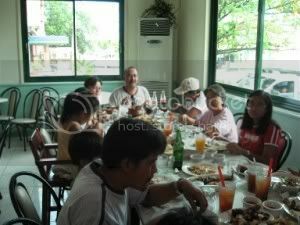 We had a very delicious late (1:30 pm) lunch yesterday at Bahay Kawayan. It was just near our house and the food was great. 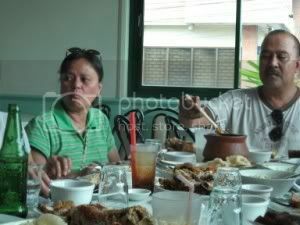 My uncle and Aunt who came from LA wanted to eat Pinoy foods and so they ordered lots of it. Our table is flooded with foods from Crispy Pata, Sinigang na Hito, Steamed Tilapia, Chopseuy, Grilled Chicken, Kare-Kare, Pancit Canton and lots lots more. It's was a very exciting and fun day yesterday. My uncle and Aunt from LA arrived after 2 years for their vacation here. They arrived 5:30 am via PAL and they have tons of luggages that include gifts for all of us. We are all excited to see them and vice versa, the kids could not wait for their gifts as my aunt opened her luggages. Shoes, cosmetics, toiletries, wrist watches, bags for the kids, cellphones, chocolates and lots more are pouring in. We are all very thankful for their gifts to all of us bec. they are always generous. 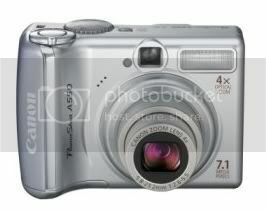 I got so excited when my Aunt handed me my new digital camera that i am waiting for. They (my aunt and uncle) gave me CANON POWERSHOT A550 and oh boy i love it. It may not be the latest model nor a SLR but the best thing is that it is a gift that i will cherish and it is compatible with Vista. I am still reading the manual so that i will know more about its features. I will be very busy for the next couple of weeks bec. for sure we are all going out of town to have a lil vacation and fun. Gosh life is so sweet sometimes hehe . 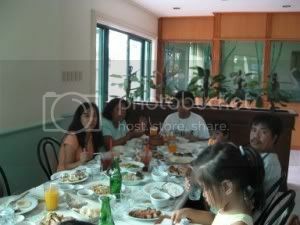 I will update ya all from time to time and i will post pictures later of course using my new digi cam. I want this, I want this !!! Yikes i want this badly!!!! I am slowly transferring tons of files from my old pc to my new one and i know it will take a lot of time before i can do all of them. To my surprise my PSP8 (Paint Shop Pro) graphics software was installed in my new Pc. I have been hearing from other scrappers that PSP will not work on Vista but hey, it worked and i am soooo happy. I hope i can start my designing and layouting soon here since i have 1GB of memory now so for sure my pc will not crash on me now. And if my PSP will continue to work i will uprgrade to PSP 10 or 11. I am so excited to get my hand back on scrapping and i just envy my other co Bebot's layouts. BTW my new kit Desires is still on the May daily download at TSG so if you want to get for FREE just get at TSG. smart media, compact flash, SD/mini/ mobile, ms, pro duo etc. Actually when i went to Greenhills on Saturday i wasn't really buying an HP pc since i have 2nd thoughts about Windows Vista but when i passed the HP store i could not resist to buy it. I told the salesman that i'd only buy it if PS (Photoshop) will work on it and sure enough pscs3 works so i bought it right away. Love my new baby, coz i have worked hard on it. I can scrap and make my designs with ease now!! I don't like my table though as you can see, so this weekend i will replace it with a nice one. 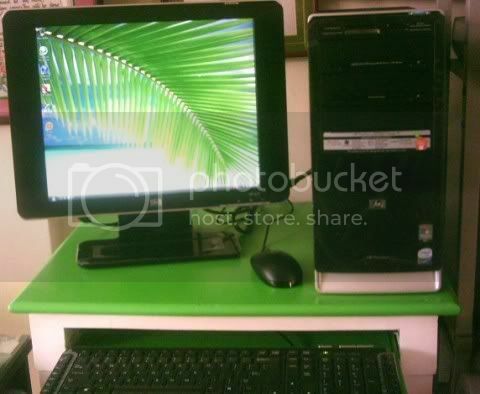 Aside from my Hp pc we also bought another 5 pc (assembled only) for our internet cafe. I show you the pcs next time once it is finally set up. 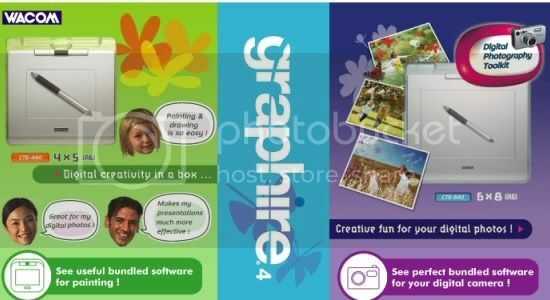 I have been assigned for the May Daily Download that we have over our store at the SCRAPPING GARDEN. You can download 1 pc. of my DESIRES KIT each day for the whole month for FREE at TSG. You can also join also the Daily Download Challenge that we have there. Here is the preview of the kit. I went out again yesterday at Gilmore in QC to canvass for pc again. There were lots of stores that i went to and asked for their prices. My bestfriends Racel for 25 years is so curious about my blogs and she found it interesting. She came here on Saturday to teach her how to get started in bravejournal and she learned it fast. So now she has her brand new blog and she seems enjoying it.